jQuery ScrollTo and JQuery Local Scroll are JQuery Plugins (means simple Js which needed to be included in WordPress HTML Header) can make excellent effects in longer, bigger posts and adds a better accessibility. So, first one should know, what is JQuery. A developer not require to know what is JQuery, but an average on-IT user might get interest. Keep in mind – we are using latest WordPress and no WordPress Plugin will be used for this guide on jQuery ScrollTo and Custom Tables in WordPress Posts. A similar article but mainly intended for the developers was published before – How to Correctly Include jQuery-UI Effects on WordPress. You need not to read that article for this usage – we have included all the required need to know things. Definitely, you will add three for three scripts. Read the above linked article to clarify the topic, if you need. Obviously, all these has been added in WordPress Post in Text mode – not in Visual mode in writing pane. You are viewing various accompanying icons – Tables, Home icon; they has been added using Icon Font as described here. We are using full HTML5 Theme. This Article Has Been Shared 1068 Times! Virtual Private Server (VPS) Hosting is becoming more popular as it offers the flexibility of a dedicated server but much lower priced compared to a dedicated server. Google Retires Google Affiliate Network (GAN) finally with a brief email to the advertisers and publishers with the deadline scheduled on July 31, 2013. 6 Tips for Google Analytics is here for you to help you to improve and refine your analysis for SEO, your web marketing strategy and usability of your site. 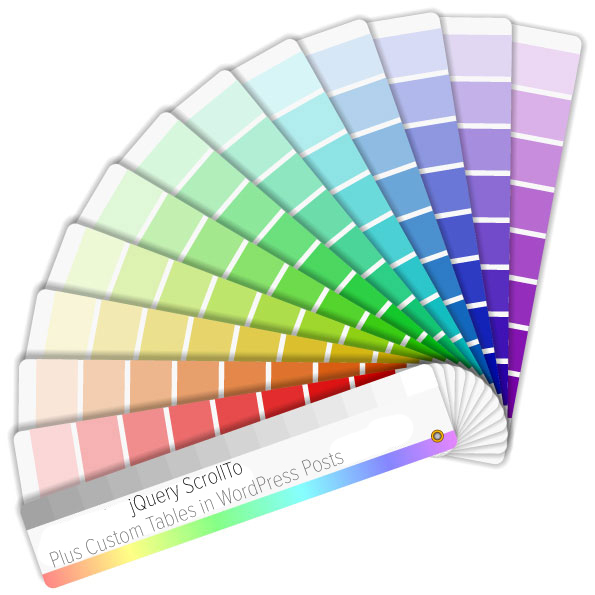 Cite this article as: Abhishek Ghosh, "jQuery ScrollTo and Custom Tables in WordPress Posts," in The Customize Windows, January 1, 2014, April 19, 2019, https://thecustomizewindows.com/2014/01/jquery-scrollto-and-custom-tables-in-wordpress-posts/.